When it comes to the bathroom, there are a number of essentials you need in order for the space to function effectively. 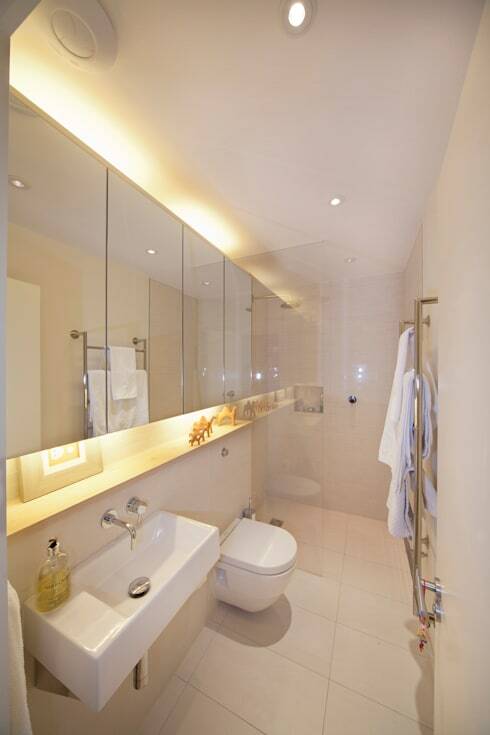 Aside from the standard amenities (toilet, basin, shower, bathtub etc.) there are a number of extra accessories that can really transform your wash space from routine to remarkable. 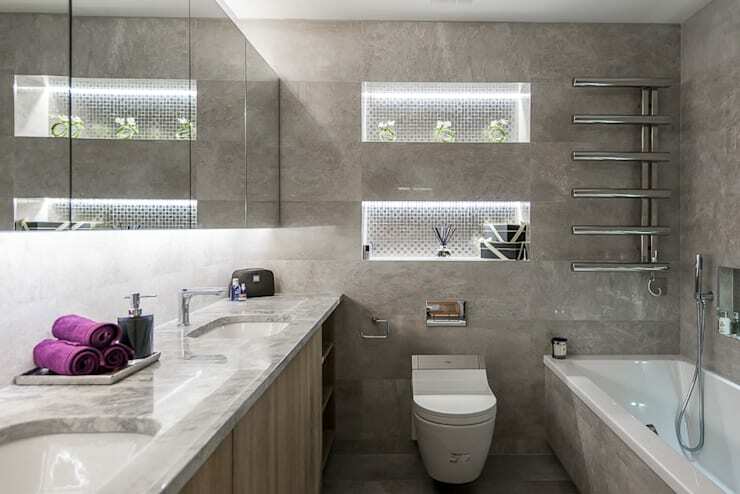 To provide a little inspiration, a few ideas and plenty of stylish motivation, we’ve gathered 11 of our favourite smart ideas that we think every bathroom needs! Of course, many would attest to the non-essential status of these extra additions and equipment, but in this age of luxury and lavishness, it certainly doesn’t hurt to dream. If we’ve piqued your interest, and you’d like to up your bathroom design game with some clever additions, read on below and start planning a refresh or renewal today! 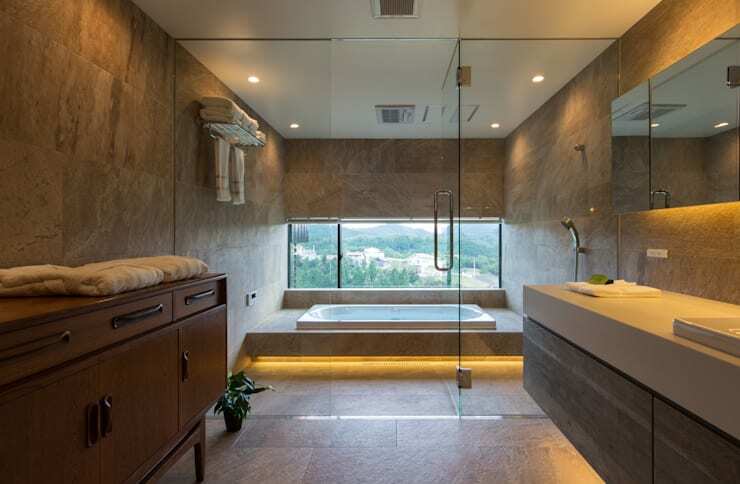 Instead of possibly slippery surfaces, not to mention cold and hard stone on the feet in the morning, we think a spa floor for your shower is an unquestionably smart choice. 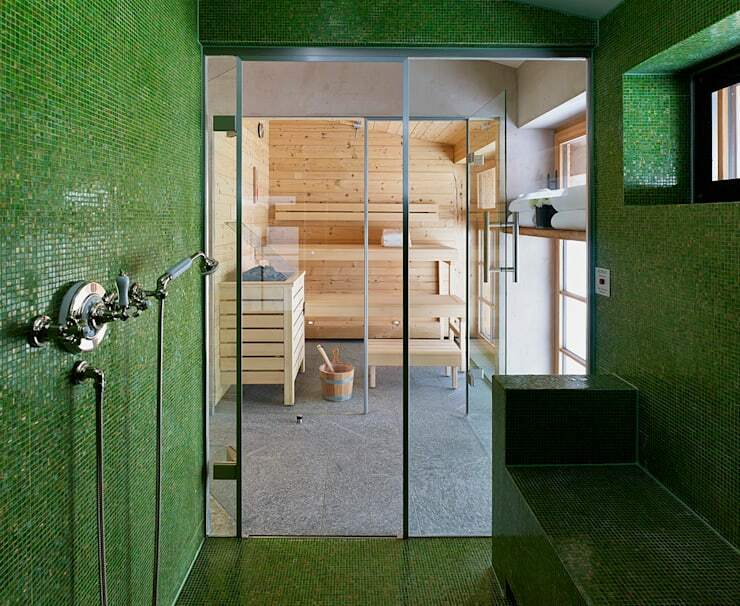 Stylish, opulent and timeless, timber in the shower is simple perfection. The designers of this bathroom know the importance of mirrors. Get smart with your wash space (compact or otherwise) and install an abundance of reflective surfaces to increase the aura and useful atmosphere in your room. 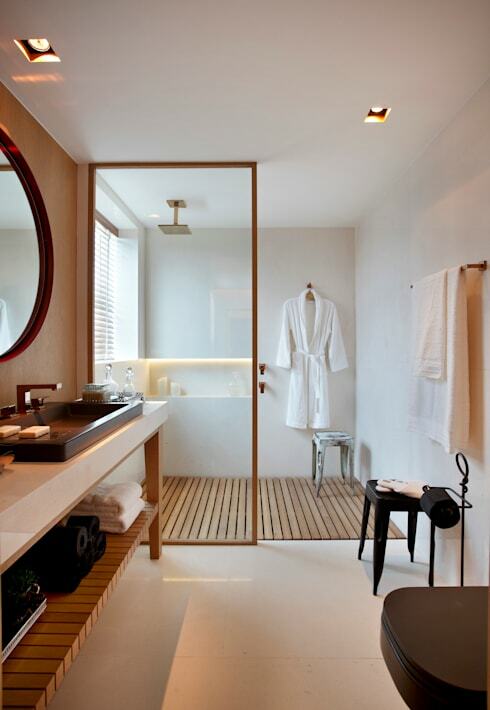 A bathroom should feel relaxing and welcoming, and mood lighting is the way to achieve it. This recessed lighting is warm and alluring, with an enchanting sense of class and luxury. 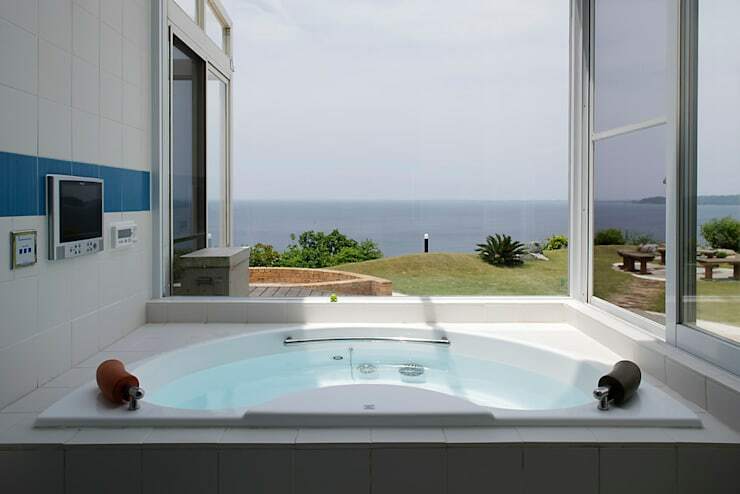 Okay, so it's a bit of a cliché, but who can honestly say they don't want a whirlpool spa bath in their wash space? 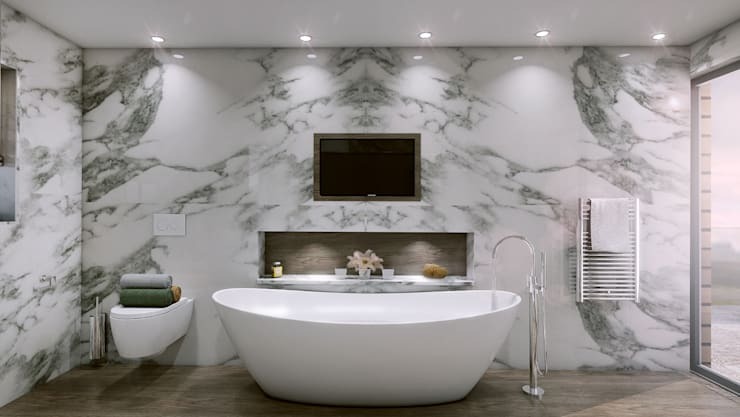 With today's rising stress levels, and increasing tensions, we think a spa bath is an essential smart bathroom inclusion! 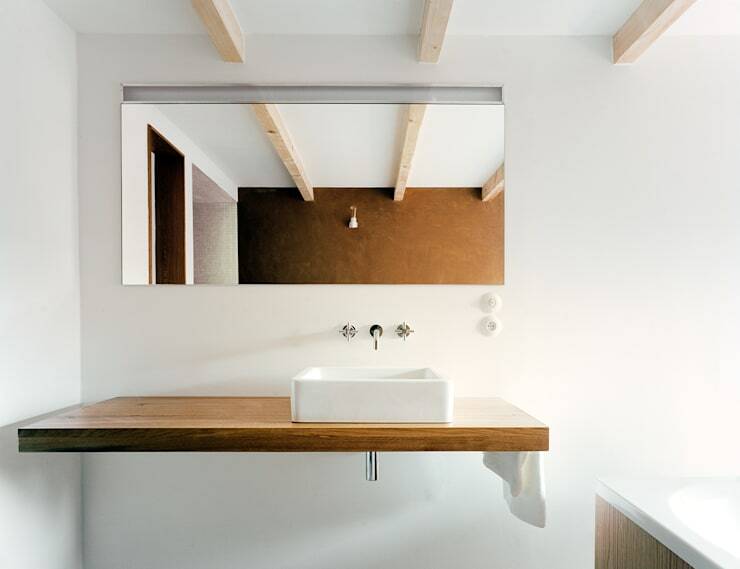 Going minimal with your bathroom design might be the smartest thing you can do with your home's decoration. Pare-back your décor and remove clutter to instil a sense of cleanliness, hygiene and clarity. 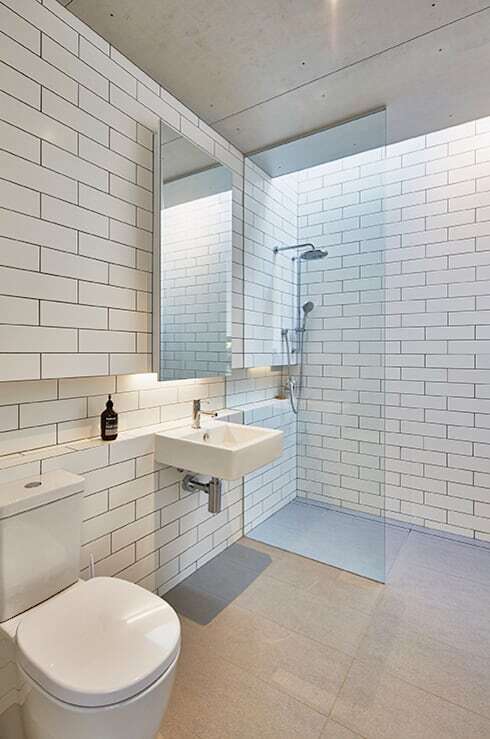 Subway tiling is a nice wall treatment for a bathroom and is timelessly value-conscious. As this is a traditional and enduring pattern, it's likely to last a long time before it requires renovation or an update. Moreover, the darker grout helps hide dirt and grime as opposed to its white counterpart. Smart and space conscious, built-in shelving is an excellent addition to your washroom or toilet, while this illuminated setup also adds ambience and atmosphere. 8. Do you like to sing in the shower? Okay, now we've definitely reached the 'unnecessary yet opulent' section of our list. 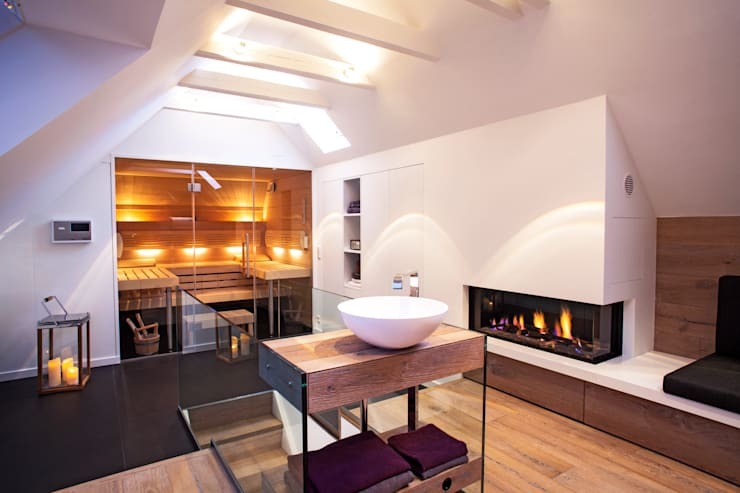 Let's face it, a sauna or fireplace isn't exactly essential, but they are items that are going to add to the overall ambience and atmosphere within your bathroom. Warm, lavish, enchanting and utterly indulgent, these inclusions will definitely improve your space's allure. For true relaxation a television mounted upon the wall can definitely add a technological touch, which is sure to boost your bathroom's appeal. Smart and sure to increase the room's versatility, a television is a great and undeniably luxurious addition. After a long day, one needs to sit and rest weary bones—and what better place to do it than in the shower under a warm stream of soothing water? Whether you add a freestanding seat or a built-in setup, this smart inclusion will have you relaxing like never before. 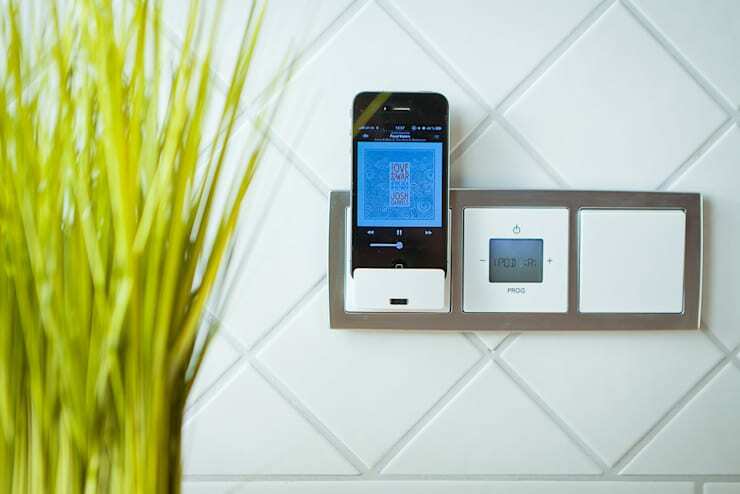 Would any of these smart tips help in your bathroom?